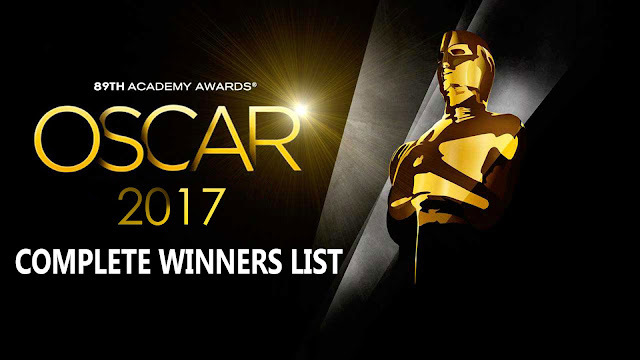 The 89th Academy Awards or OSCARS Awards 2017 took place on February 26, 2017, at the Dolby Theatre in Hollywood, Los Angeles. Comedian Jimmy Kimmel hosted the ceremony. La La Land won the most awards of the ceremony and record-tying 14 nominations.